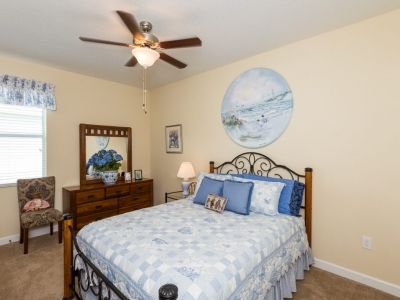 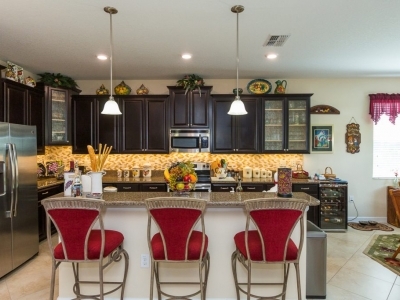 Traditions at Lake Ruby offers lakeside living at its finest! 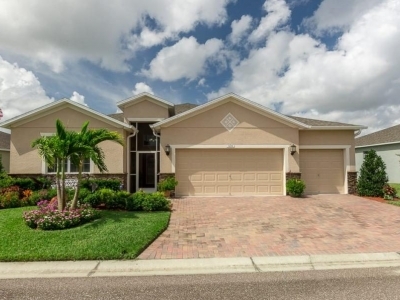 This spacious single story home features three bedrooms, three bathrooms and a three car garage. 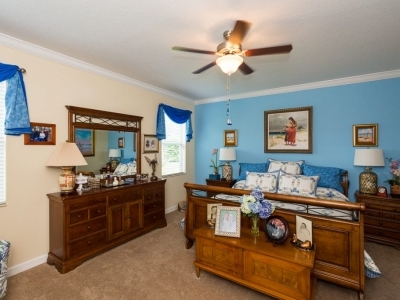 Two of the bedrooms are master suites each with their own bathrooms. 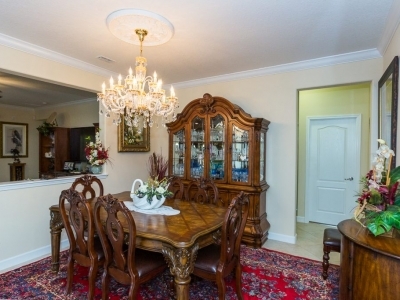 The home is very well maintained and also features a formal living room and dining room a large well appointed kitchen that over looks your family room. 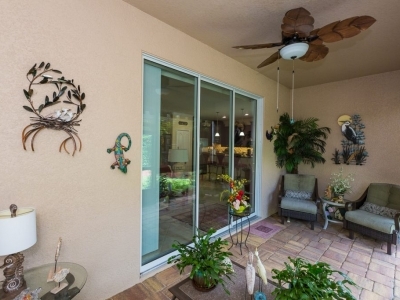 You can spend your mornings our on your private screened lanai which offers brick paver's. 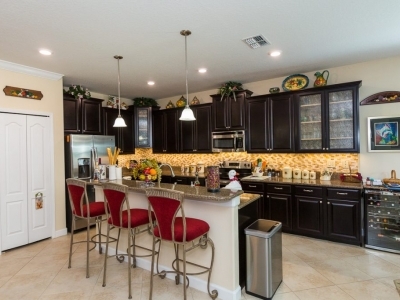 This home offers 17" ceramic tiles on a diagonal, stainless steel appliances, luxury 42" cabinets, granite counter tops in kitchen and bathrooms, and crown moulding are just a few of the many features that this exquisite home has to offer. 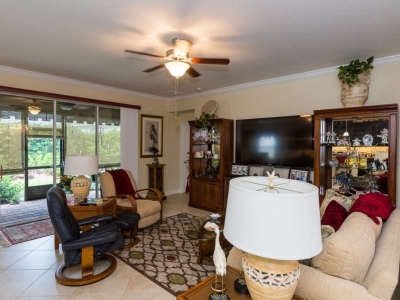 As you approach this home you will notice the well manicured lawn and mature landscaping. 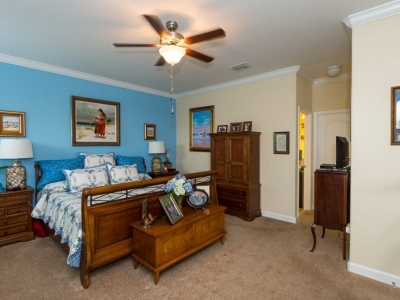 Traditions offers some of the best amenities, this is the place to be if you are looking for an active 55+ community with great amenities. 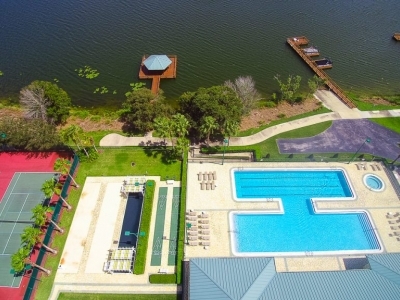 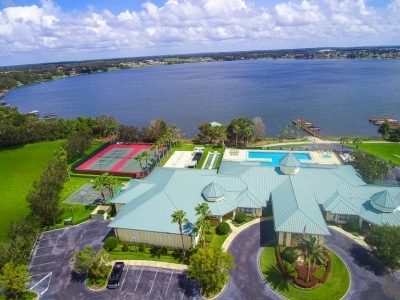 Enjoy swimming, fishing, tennis, shuffleboard, yoga, aerobics studio so much to enjoy and no need to worry about lawn maintenance, that's included in your HOA. 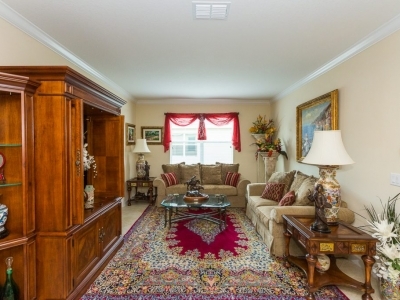 Traditions is an age restricted over 55 community. 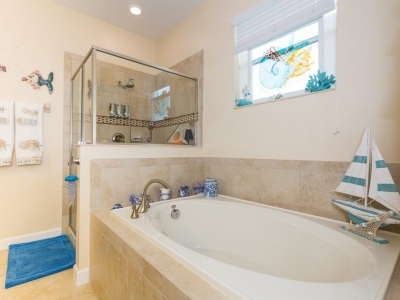 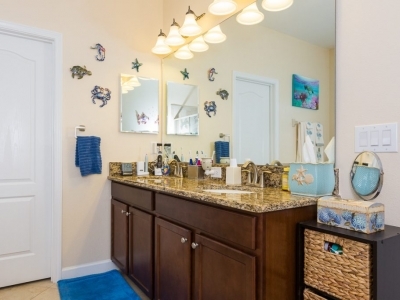 Set up your appointment to view this home, You won't want to leave!